Yes, I am a bit of a boat nut. I guess I just love being on or around the water – salt or fresh. 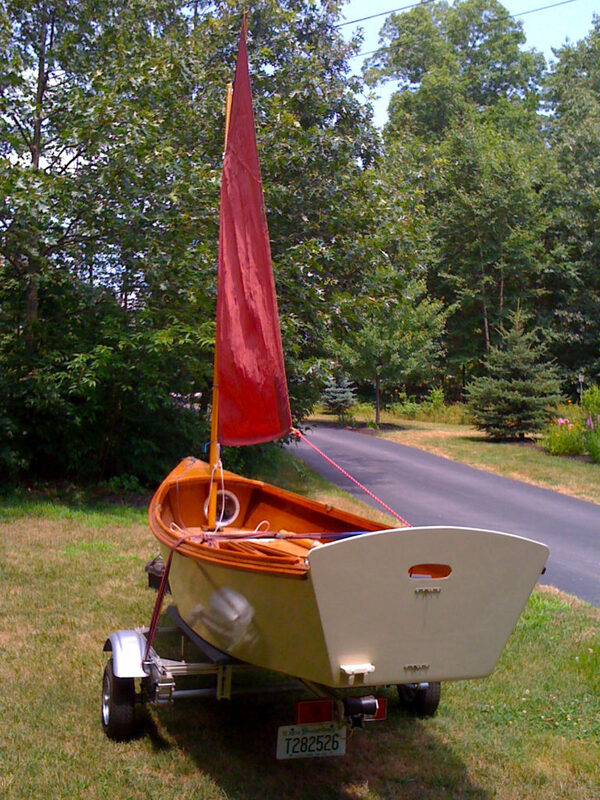 This section of the blog is dedicated to my CLC Boats Jimmy Skiff Otter and related boating topics.